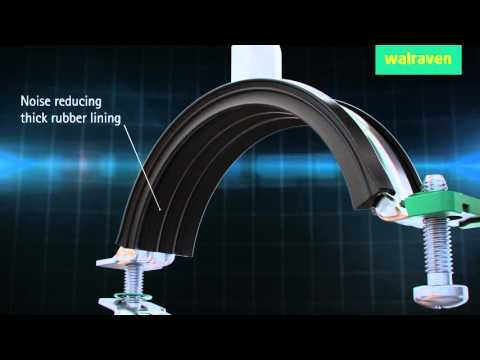 Walraven Britclips® are a market-leading range of fixings for electrical installations. Whenever load distribution is critical, Walraven can provide solutions capable of supporting the largest and heaviest machinery. Looking for a quick & easy fixing to roof and bearing beams? BIS Fixing Systems. BIS Fixing Systems contains products for plumbing, mechanical services, solar and electrotechnical installations.